Today, April Fool’s Day is a day in which people play smaller-scale pranks that last decades at the longest. But not all April Fool’s pranks are good ones. Sometimes they are bad and result in just a person farting or something. You need more planning than that. Here’s how you plan a good April Fool’s Day prank. Give you brother those tickets, you know, the ones you’ve been saving. Tell him that they’re for an executive retreat. Tell him that no, all executive retreats require a physical. Relax. Tell him that being buried alive in Mexico is a beauty treatment. Relax. Tell him those aren’t assassins, those are massage therapists. If your brother is concerned about his accounts being drained, tell them they are for all those seaweed wraps he ordered. Tell him that, no, you can’t get a refund on unused seaweed wraps. Tell your brother he doesn’t need to get that gun. Tell him to watch out for that glass ceiling when he jumps! Inform your brother that airbag over there is filled with seaweed wraps, which makes it moisturizing as well as cushioning. Psych, bro! April Fool’s! Let’s all have a piece of cake! Tell him that, see, now this executive retreat has given him better insights to the effects of gender discrimination in the workplace. We had fun, and we learned something. It takes a lot of meticulous planning to put your brother through a harrowing, life-changing experience that makes him rethink his entire life, so if you don’t have much time to put together your prank because you, say, read this article on April Fool’s day itself, consider something quicker and easier. Hit your brother with your car, maybe. April Fool’s day is April 1. Be sure not to pull your pranks a day early, on March 32. 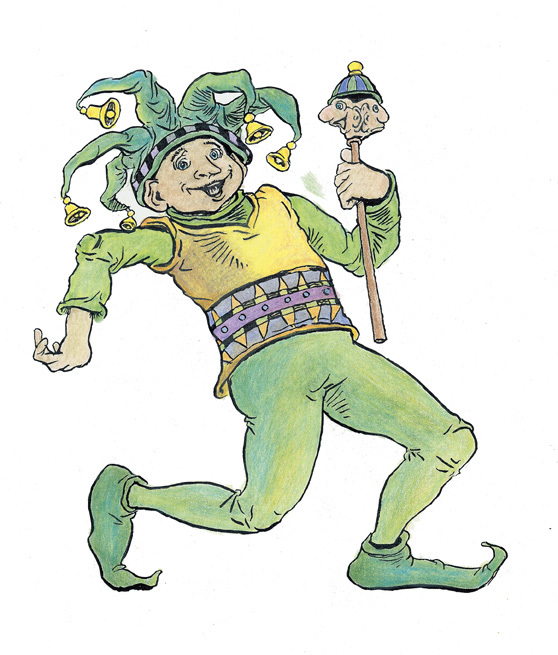 For an extra festive feel, wear a jester’s hat all day, though you should note that wearing such may undercut the effectiveness of your prank.